Following yesterday’s rumors, Dropbox has today announced the launch of its Dropbox for Business API to allow companies to more deeply integrate the cloud storage service into their operations and workflows. The new API is available from today and allows for integrations with services like CloudLock, Dell Data Protection, and Splunk (among others). 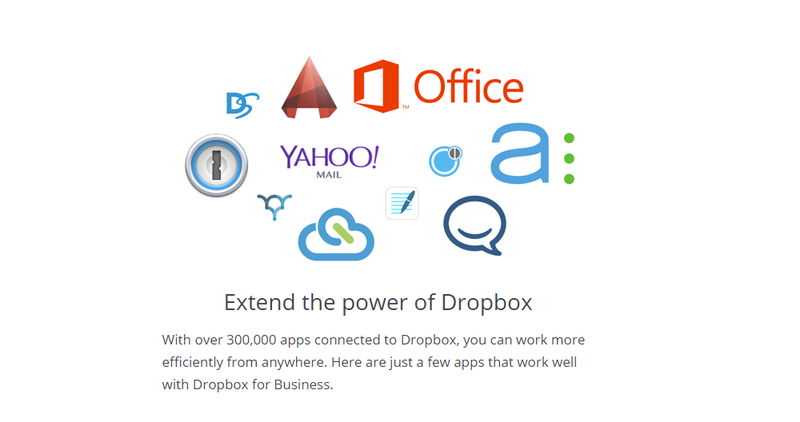 The company said that while some of its 300,000 or so Dropbox API implementations are already aimed at businesses, the Dropbox for Business API allows for additional functionality for enterprise users. The idea behind today’s launch is to provide business with better tools to satisfy business compliance standards and to add support for a wider range of IT processes – both of which are essential if it wants to attract blue chip clients. To that end, the 20 services added today focus on eDiscovery and legal hold, data loss prevention (DLP), security information and event management (SEIM), identity management and single sign-on (SSO), data migration and backups, and support for custom workflows through services like IBM WebSphere Cast Iron.